providing next-day service to web printers throughout the Midwest for over forty years. We can deliver within 24-hours from receipt of order. We can help free up cash and warehouse space. Store your inventory with us, and we will deliver your paper when you need it. 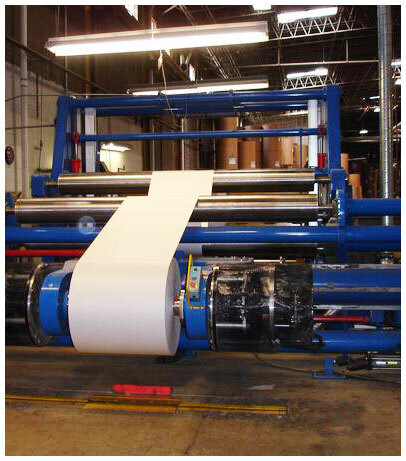 We are aligned with some of the biggest, and what we view as the best paper mills in North America. Give us a call and speak to one of our specialist today 800-343-1681.